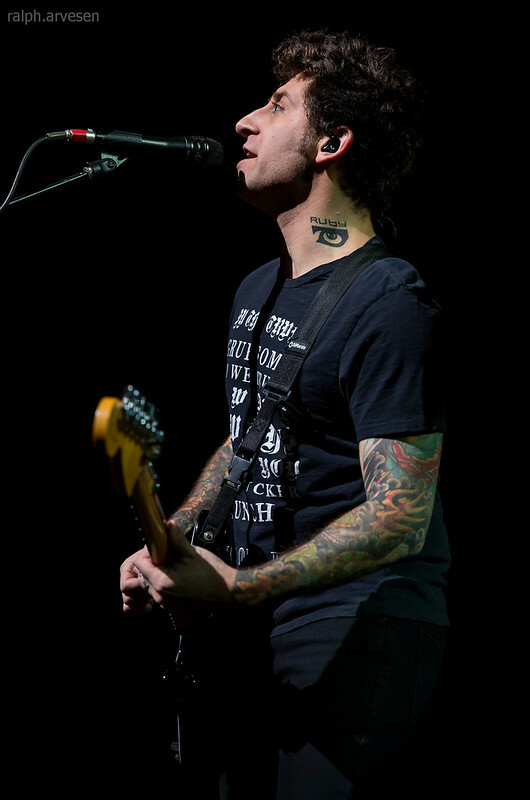 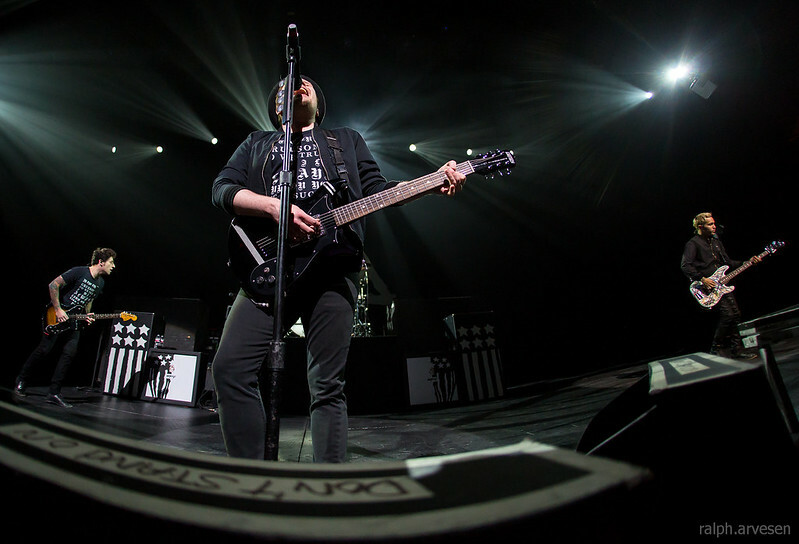 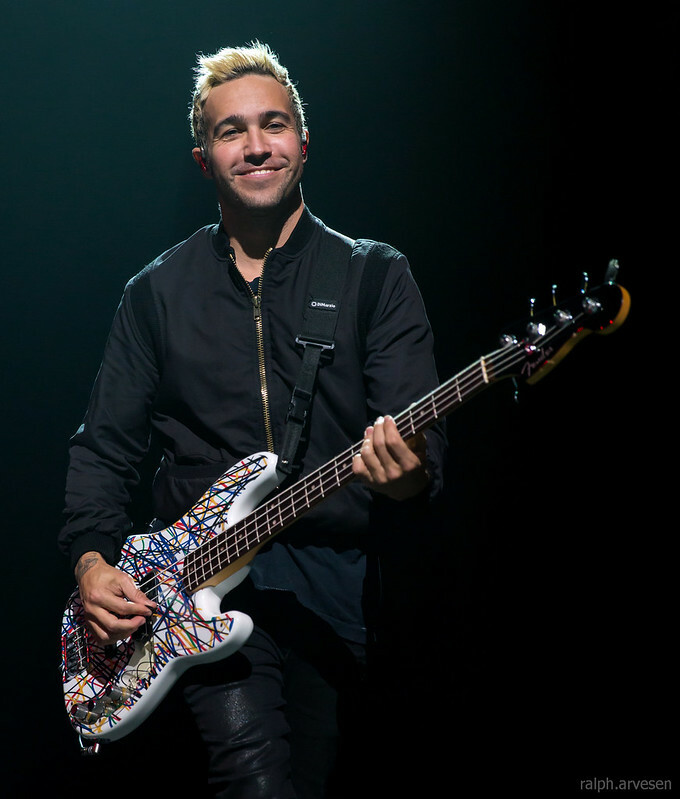 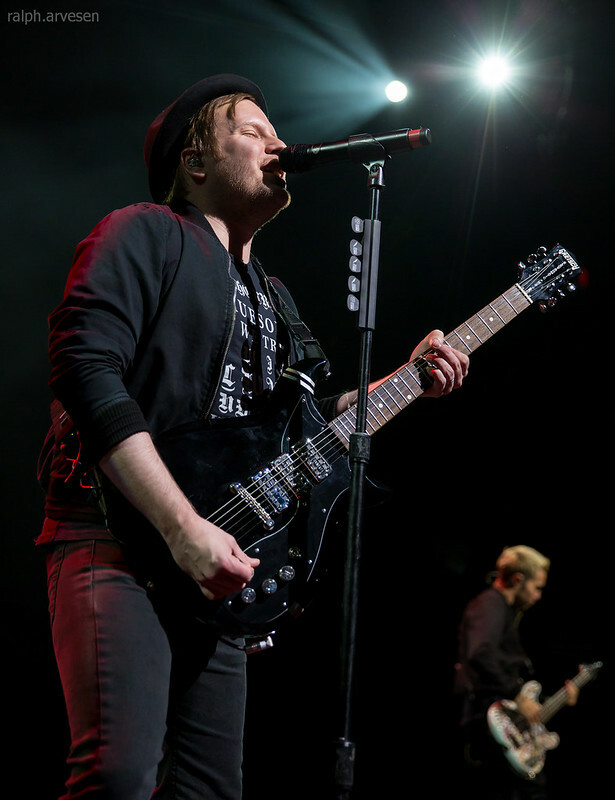 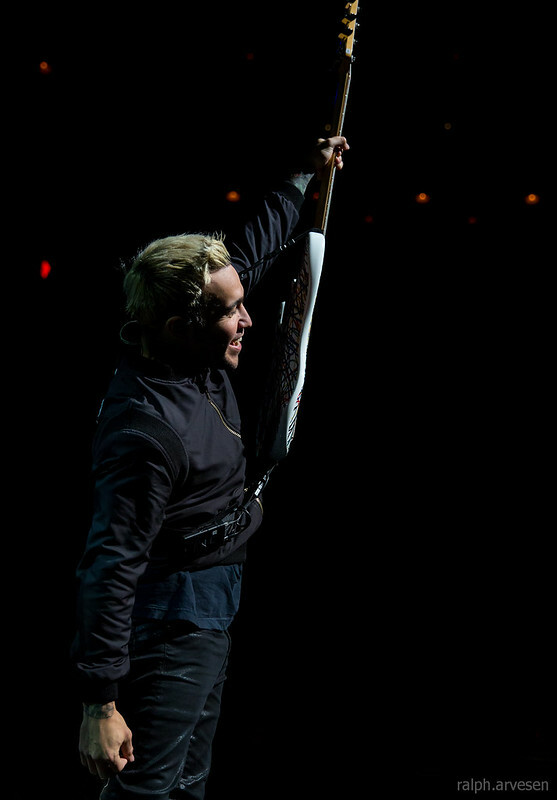 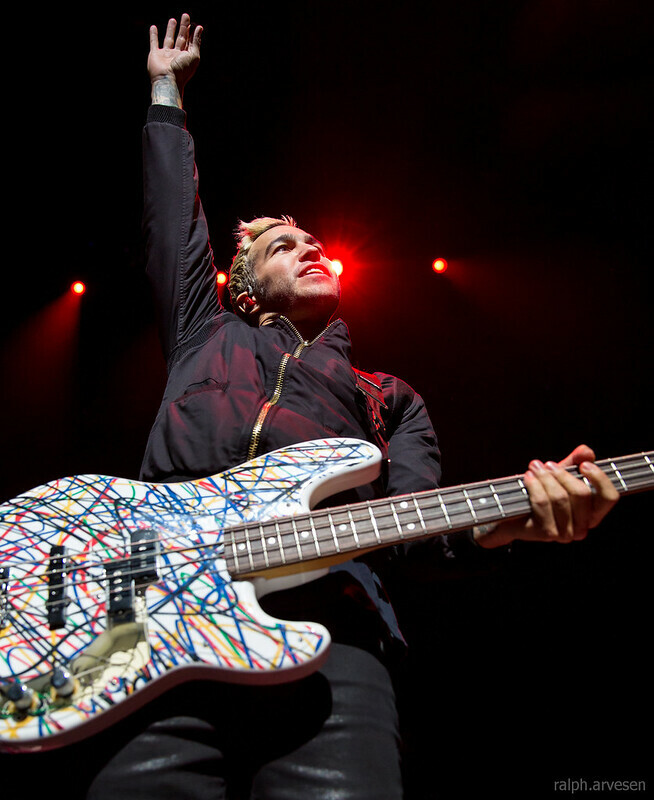 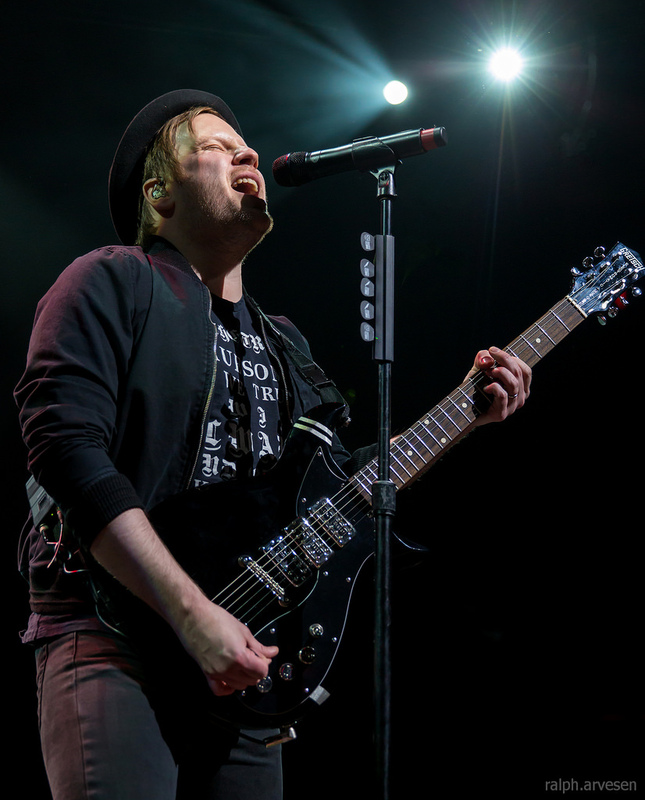 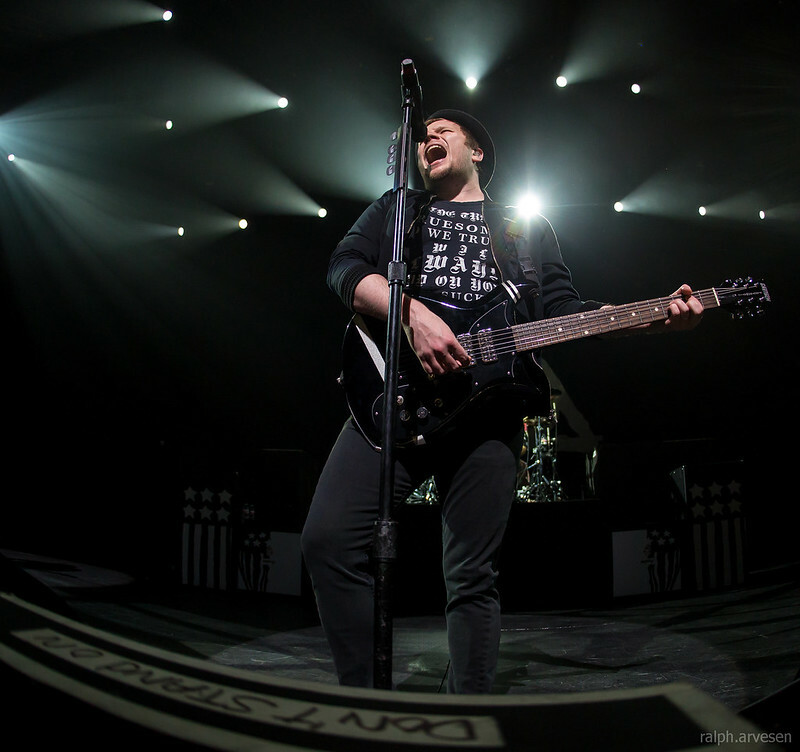 Fall Out Boy performing at ACL Live in Austin, Texas on December 17, 2015. 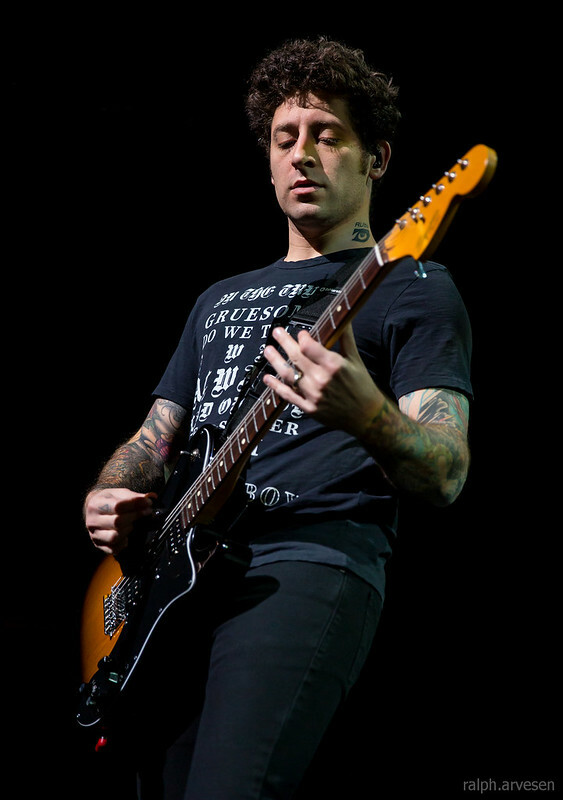 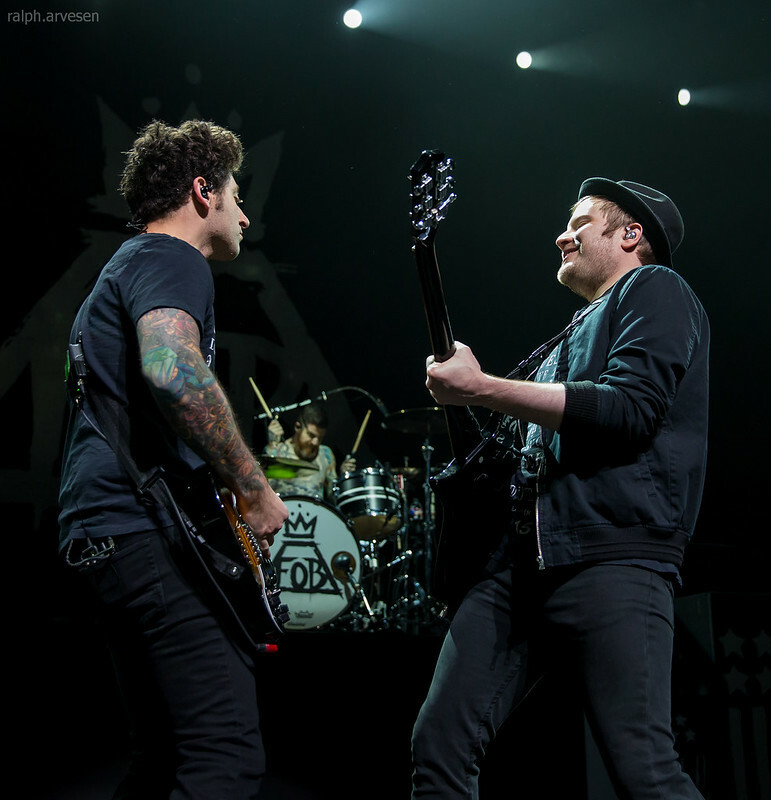 Band members include Andrew Hurley, Joseph Trohman, Patrick Stump, and Peter Wentz. 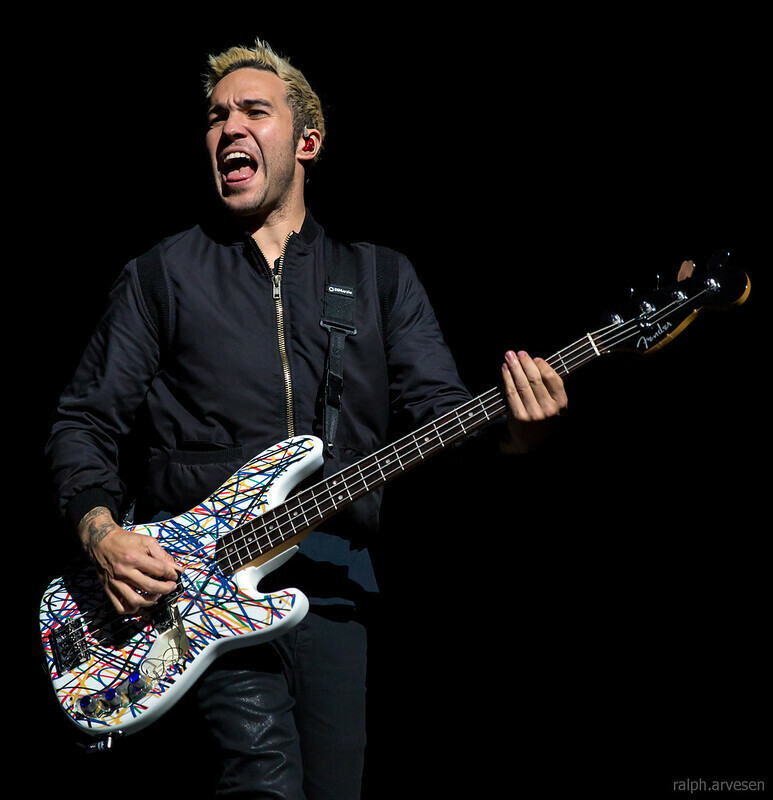 FALL OUT BOY – who won BEST ALTERNATIVE BAND at the 2014 People’s Choice Awards and was just nominated for Top Rock Artist and Top Rock Song (“Centuries”) at the 2015 Billboard Music Awards – have cemented their position as one of rock music’s biggest-selling bands. 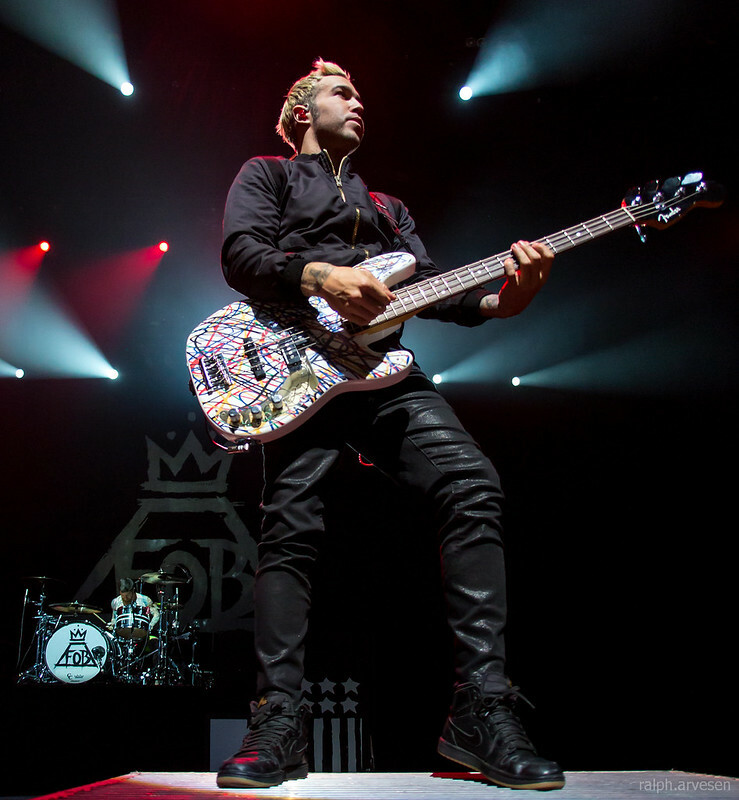 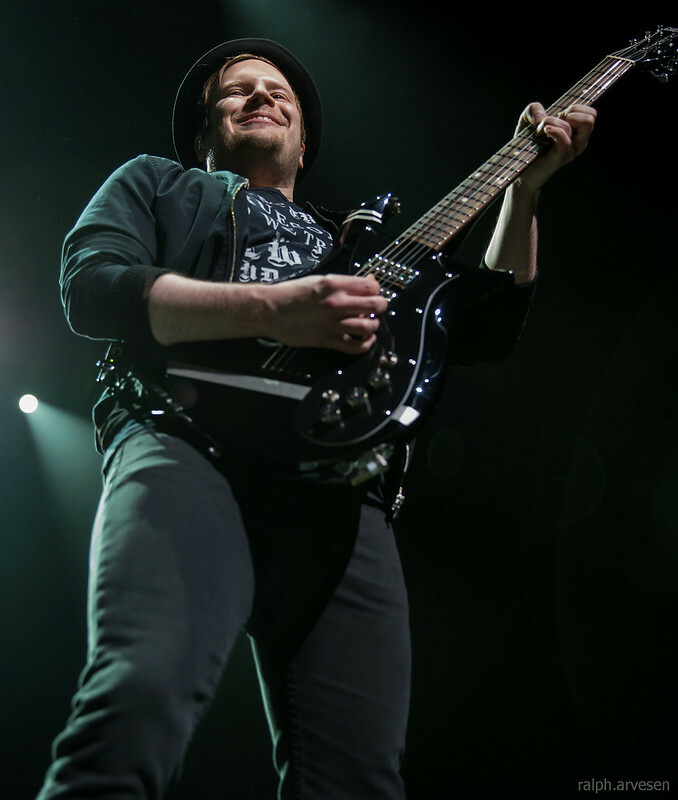 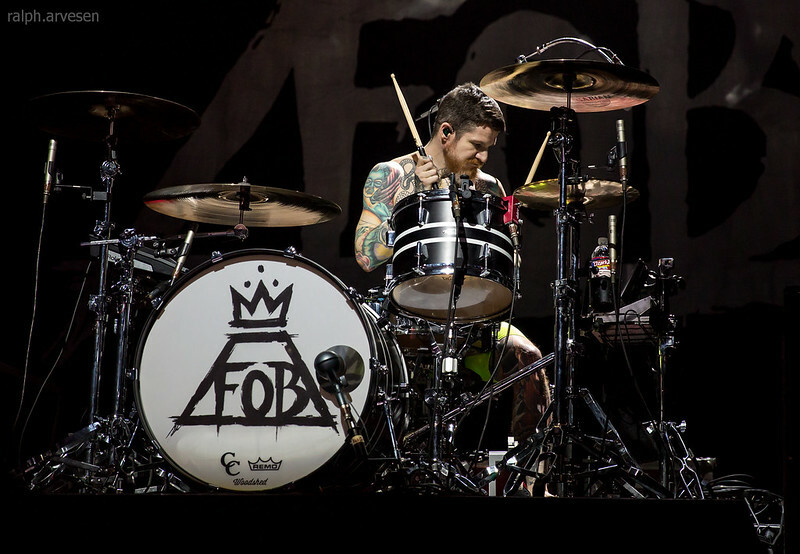 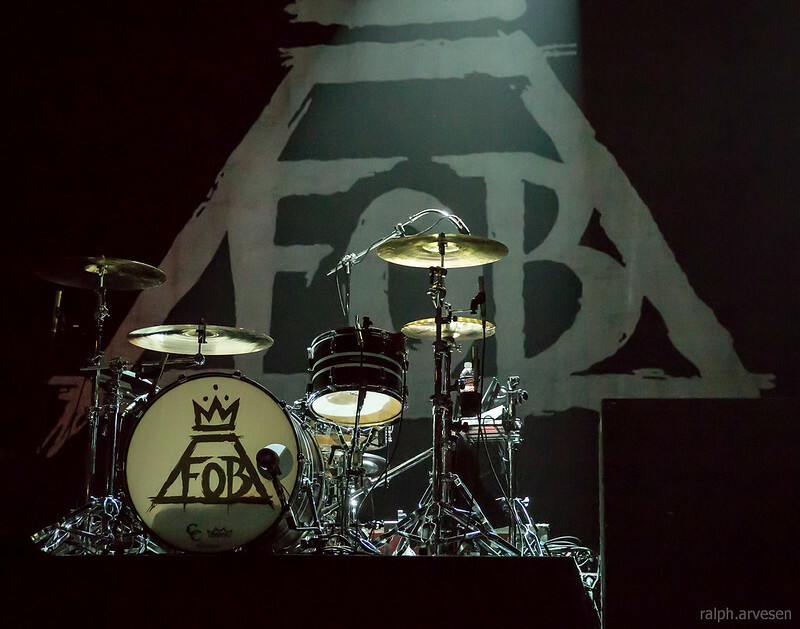 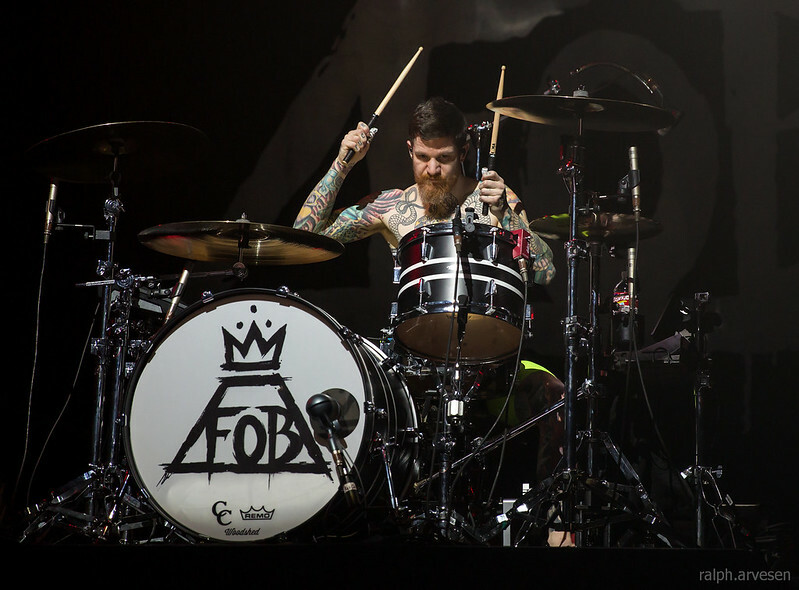 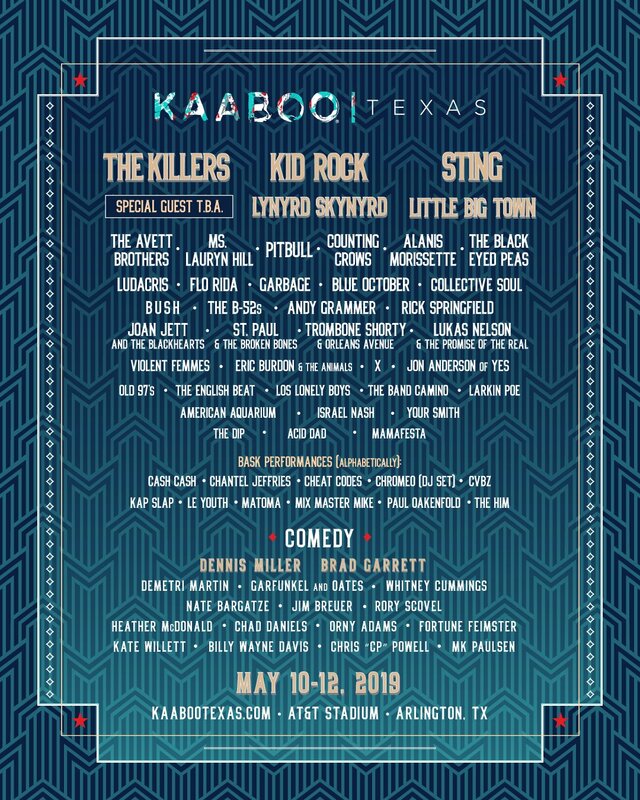 Fall Out Boy was the headliner with opening groups Zella Day, James Bay, and The Band Perry. 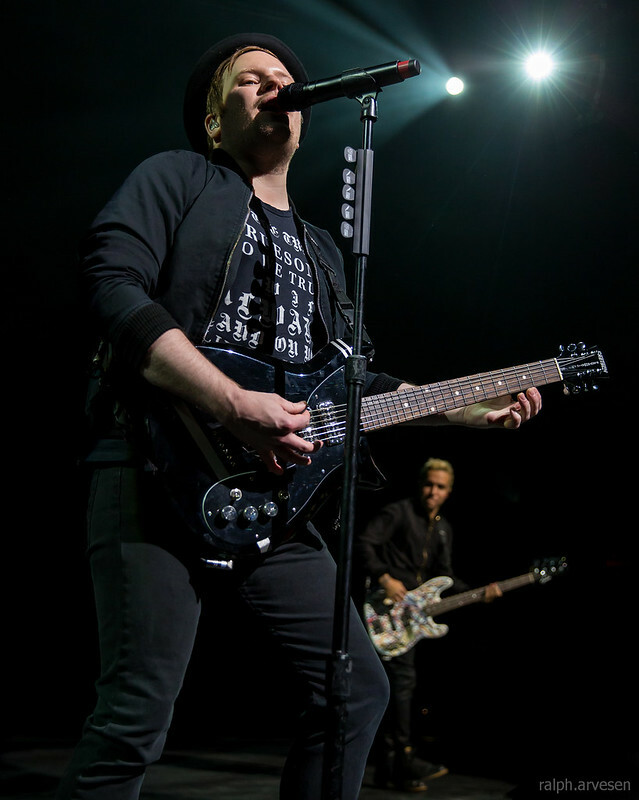 They continue their tour across the United States ending on March 26, 2016 at the Irvine Meadows Amphitheatre in Irvine, California.